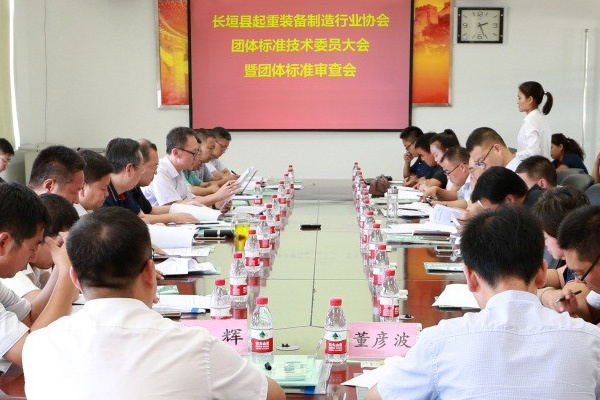 On the 9th, the Changchun County Lifting Equipment Manufacturing Industry Association Group Standards Technical Committee Meeting was held in Weihua Group. Researcher of the Special Equipment Bureau of the State Administration of Markets, Shang Hong, Beijing Crane Transportation Machinery Design and Research Institute Deputy General Manager Wang Shunting, Henan Special Equipment Safety Testing Institute Director Yin Xiande, Changchun County Industrial Cluster Management Committee Deputy Director Yan Guohai, Changchun County Quality and Technical Supervision Bureau Director Yan Yansheng and 24 expert committees from relevant inspection agencies and manufacturing enterprises attended the meeting. 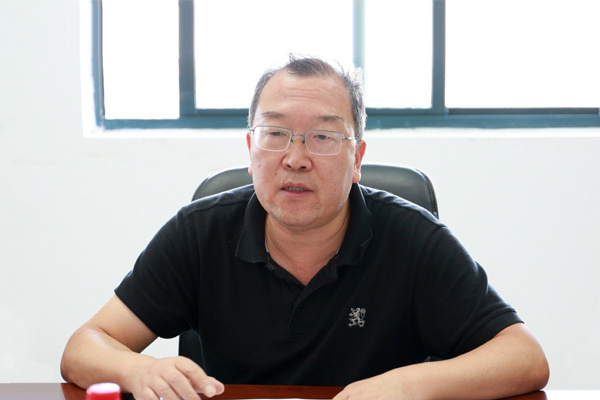 Yu Youfei, President of Weihua Group, attended the meeting and delivered a speech. He expressed his welcome and gratitude to all the experts and committee members for visiting the Weihua review group standard work, and briefly introduced the basic situation of the Group's standardization work in recent years. 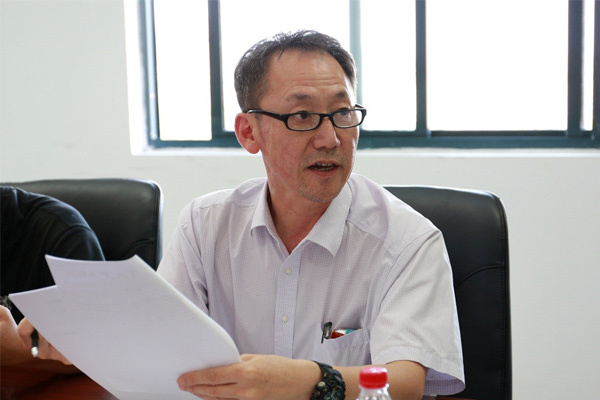 Yu Youfei said that Weihua Group attaches great importance to standardization work. For a long time, the standard is the highest rule of Weihua. Up to now, Weihua Group has formulated 825 enterprise standards, including 401 technical standards, and participated in 85 international, national, industry and local standards. In recent years, our group has strengthened and actively participated in the formulation of local and group standards. It is hoped that leading experts will provide valuable opinions and suggestions on the standards developed by Weihua, and provide guidance and support to Weihua Group. 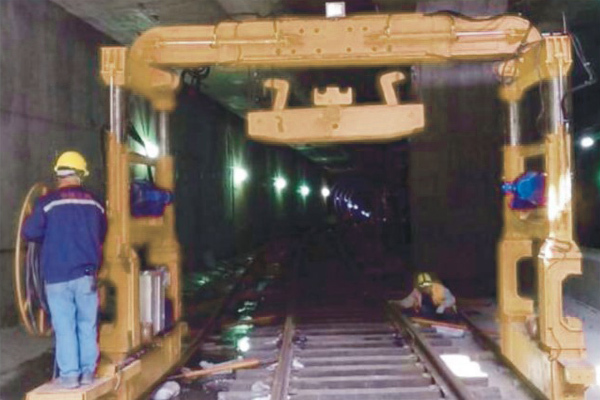 The expert's review opinion indicated that the 3 group standards formulated by Weihua Group met the prescribed procedures and the content system was comprehensive, which provided strong support and necessary theoretical basis for the improvement of lifting equipment manufacturing quality, and made up the domestic blank. It is reasonableness and applicability, and has strong innovative practical value and practical guiding significance. 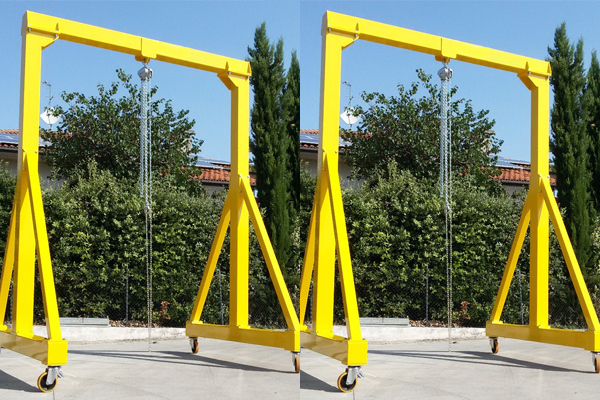 After the implementation in the future, the lifting equipment manufacturing industry will play a positive role in the transformation of the middle and high-end. 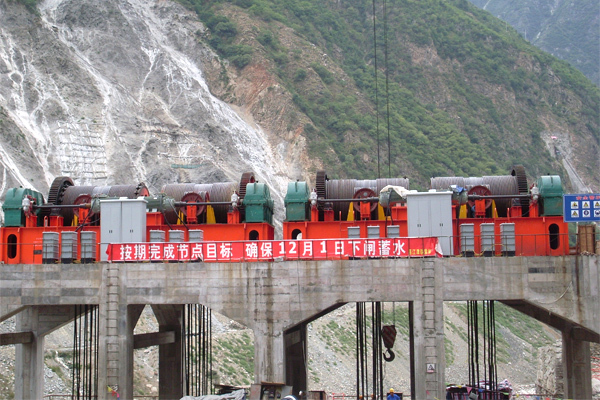 As the drafting unit of the 3 standards, Weihua Group will modify and improve the text content in combination with the review opinions of the expert committee members, form a standard report and submit it to the association for approval, and comprehensively promote the overall technology and quality level of the lifting equipment manufacturing industry.